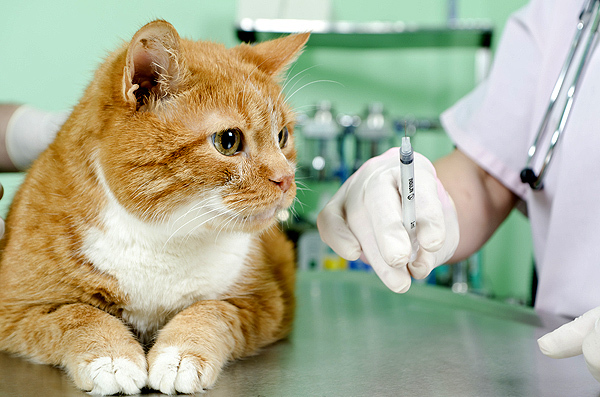 Just like humans, vaccinating your cat helps to protect him or her against several serious and/or life threatening diseases. It is therefore important to protect them from infections that can cause serious disease that can be fatal. 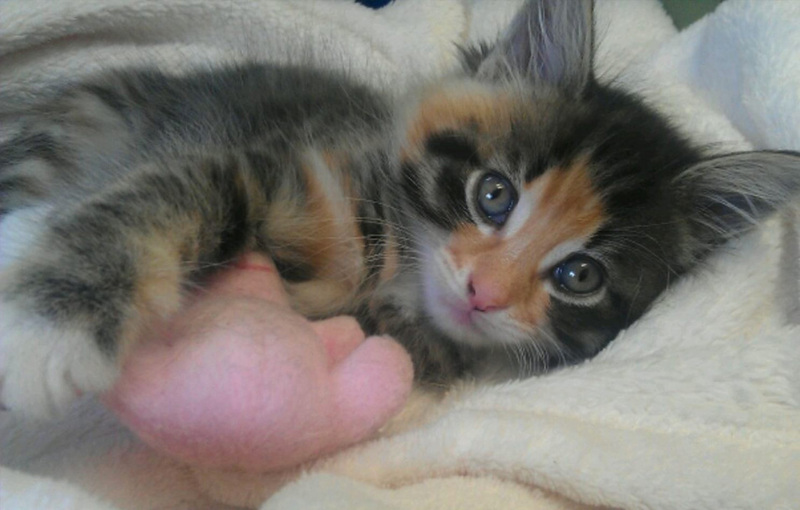 Cat vaccination has had a major impact on improving the quality of life of cats because it is a preventative measure that stops illnesses before they happen and saves cats from having to go through stressful and lengthy recovery treatments. A vaccine is usually given by an injection under the skin. 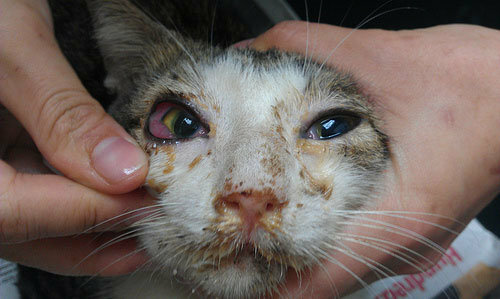 It is a preparation designed to provide protection against a specific infectious disease through stimulating an immune response that will protect the cat if it is subsequently exposed to the infection. All vaccines have to undergo rigorous safety and efficiency testing before they are licensed for use in cats by regulatory authorities. When used appropriately and as recommended they are both safe and provide crucial protection for cats against a number of diseases. Some people are tempted to use ‘homeopathic vaccines’ or may have these recommended by a friend. However, these should never be used – they have no scientific basis and cannot provoke the specific immune response that is needed to provide protection. Only use vaccines that are recommended by your vet. Vaccination is generally a very safe procedure that has substantially reduced the impact of several very serious diseases. However, as with any other product, no vaccine can ever be entirely without side effects so it is important to carefully choose which vaccines are necessary in any individual cat and to evaluate how frequently they should be given. 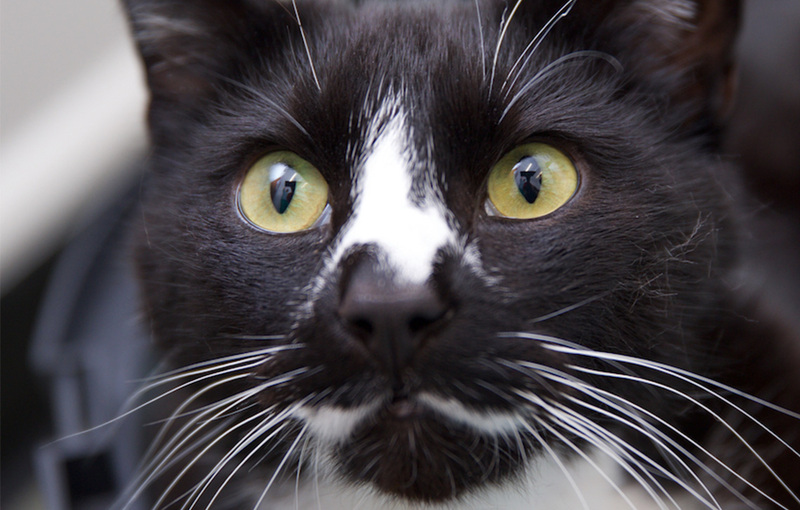 At Cat’s Whiskers, we follow these guidelines as feel they are the most suitable and up to date for cats. We do not believe in a ‘one size fits all’ approach to cat vaccination, and therefore take the time to discuss with you the most appropriate vaccination schedule for your cat based on his or her lifestyle. 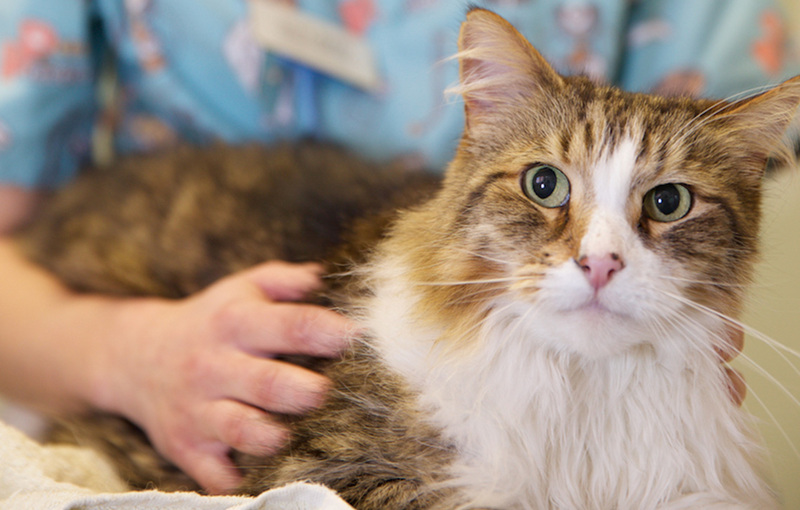 We re-assess each cat every year at their annual health checks.